I'm not very happy with the 8pin CPU power cable, as the 4+4 pin side tends to work itself loose. 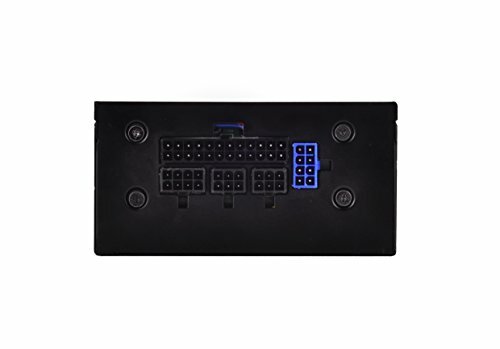 I had to reconnect it a few time during the build, when I inadvertently knocked it off while trying to connect other cables. Otherwise, all is well. Needs a bigger fan like the 500 series, does'nt make any sense. Silverstone PSUs usually have excellent reliability, I hope to use this PSU for at least a decade. I went with a 600w SFX PSU for this build, wanted to make sure I could supply enough juice for overclocks and this unit does very well. 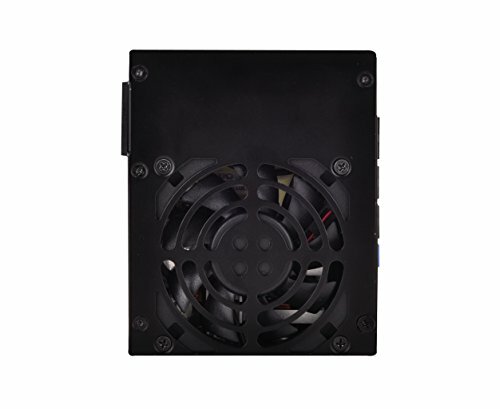 Fan is silent and I haven't had any issues with power dips or coil whine. The modular nature made cable management a breeze. So small I couldn't believe it. Some cables that it comes with are actually short themselves, like the 24pin one. The only small hiccup is no switch to turn it off/on. But I presume that's because of the size so I ain't bothered. Very high quality! no issue with it! 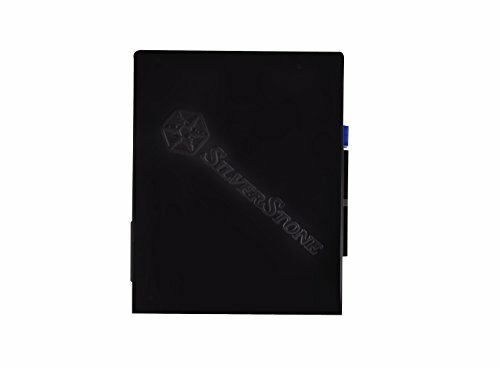 The “manual” on SilverStone website is not really a manual. And the real paper copy of the manual was not very helpful either (regarding my 8+8 pin video card). 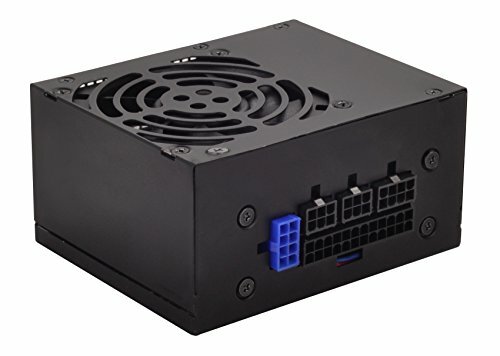 I also hope this “V1.1“ PSU, that I got, has improved performance compared to the first version, which was slightly inferior to Corsair it seems. 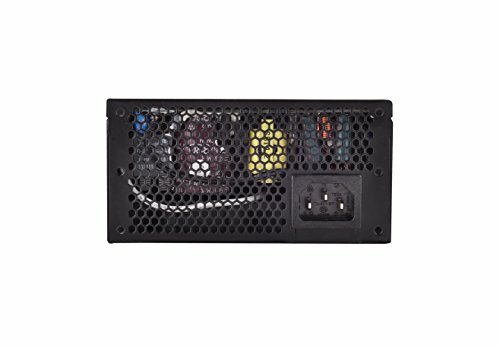 Great power supply, It being smaller didn't really save me as much space in the case as I would have liked, but that really falls on the case. And I ended up having to use all of the power cables, so the modularity did basically nothing for me, but that's my fault for not doing better research. For what I ask of the PSU, this one delivers.